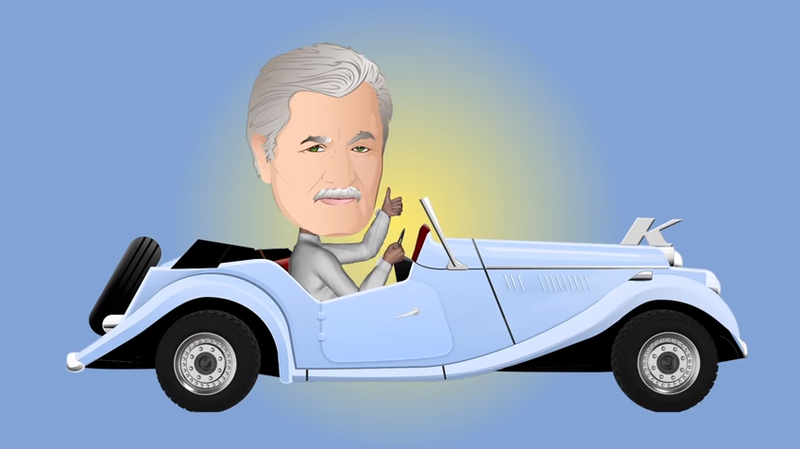 Days of our Lives has announced the first major update of its new innovative app, DOOLMoji App. The app that launched in Fall 2017 will see its first update on Thursday, December 14. This update comes complete with emojis of additional cast members, gifs of your fan-favorite moments in Salem, and holiday-themed emojis just in time for the holidays. The DOOLMoji app, developed by Corday Productions, is the show’s first dive into the digital realm with more to come. The DOOLMojis have been created as an exciting new way for fans to communicate with each other and with the show via social media platforms as well as through text messaging apps and SMS. Days of our Lives is the first daytime television series to create emoji renders of its characters in an effort to enhance interaction with its passionate fanbase. The second collection of emojis will include depictions of many fan-favorite characters such as, Abe Carver (James Reynolds), Claire Brady (Olivia Keegan), Eve Donovan (Kassie DePaiva), Lucas Horton (Bryan Dattilo), Lani Price (Sal Stowers), Eli Grant (Lamon Archey), Gabi Hernandez (Camila Banus), Eric Brady (Greg Vaughan) and many more! In addition to show characters, the app will also feature memorable GIFs from the show’s favorite moments, and holiday themed emojis. The app is now available for 99 cents in the App Store and Google Play for both iPhone and Android devices. For more on the DOOLMoji app visit www.DOOLMojiApp.com.